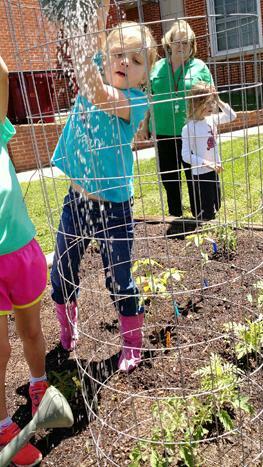 Club Description: The Green Club will promote environmentally friendly and sustainable practices across the school. 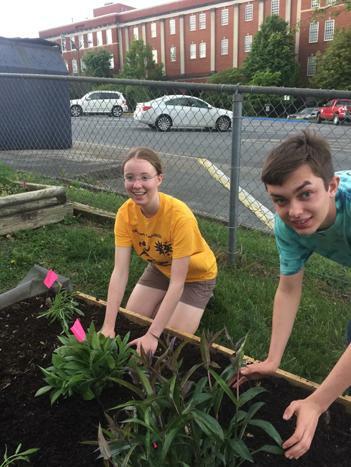 Club Meeting: There will be a Green Club meeting Thursday, August 30th, from 12:30 to 1:00 in Ms. Ross's room 128. 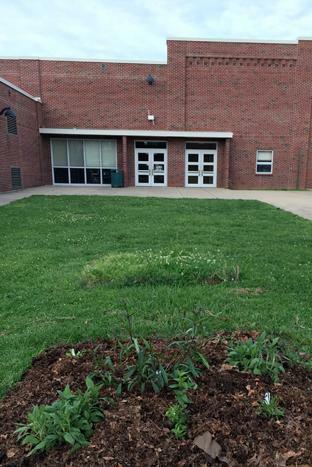 The Green Club has built and planted a pollinator garden bed next to the existing elementary school garden beds. 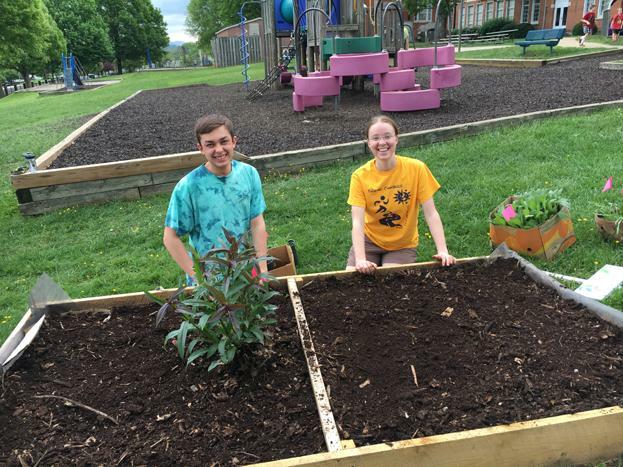 The project was led by Senior Gwen Kirschke and includes several native pollinator friendly plants. 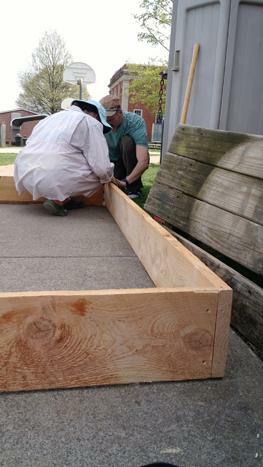 In addition to attracting beneficial insects to our vegetable garden the pollinator bed is slated to be included on a Johnson City pollinator trail map in the near future. 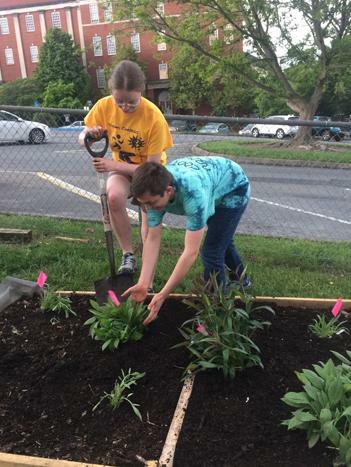 The Green club also did three other projects this spring: 1) They made a second native pollinator garden for the Southside Elementary School. 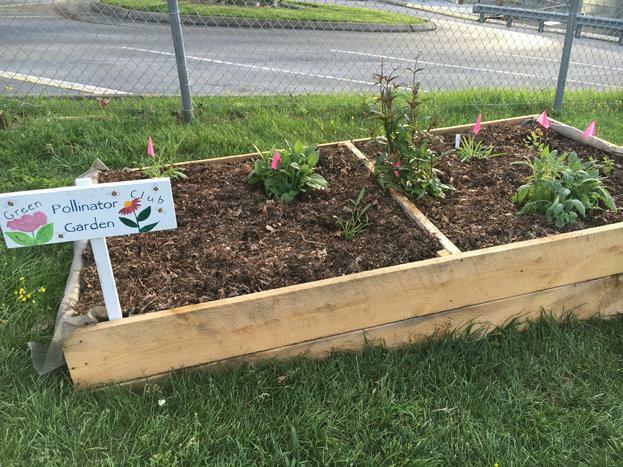 This will also be on the Johnson City pollinator corridor. 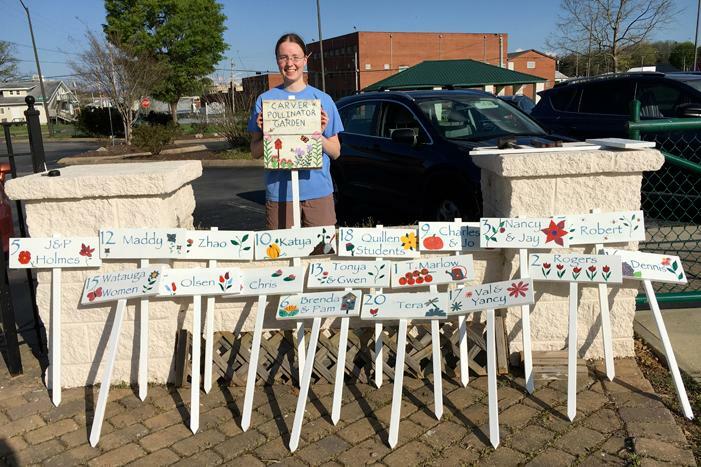 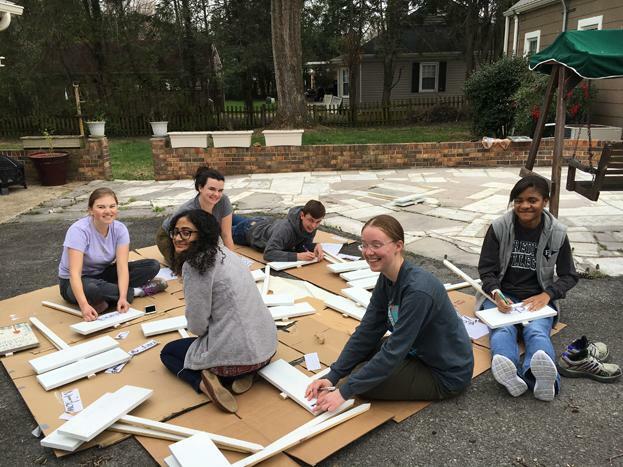 2) They made and painted garden plot signs for Carver Community Garden, and 3) Gwen, Megan, and Rice created and led an environmental education program on pollination ecology to the local Sowing Seeds Children's Program. 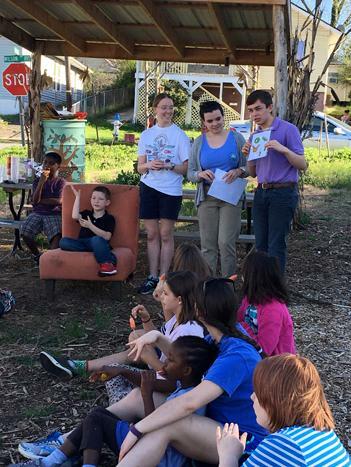 According to leader, Shae Keane, this program "is aimed at supporting children in Washington County to become Eco literate and grow in understanding of the lands, plants, and animals with whom they share their community."